HERO is a textile jacket with multi-seasonal functionality. It features a detachable heating layer and waterproof NextDry™ membrane. The outer shell is made of advanced CORDURA® fabric known for its durability and resistance to abrasions, tear and scuffs. The HERO is also reinforced with HITENA® extra durable fabric in critical elbow area. 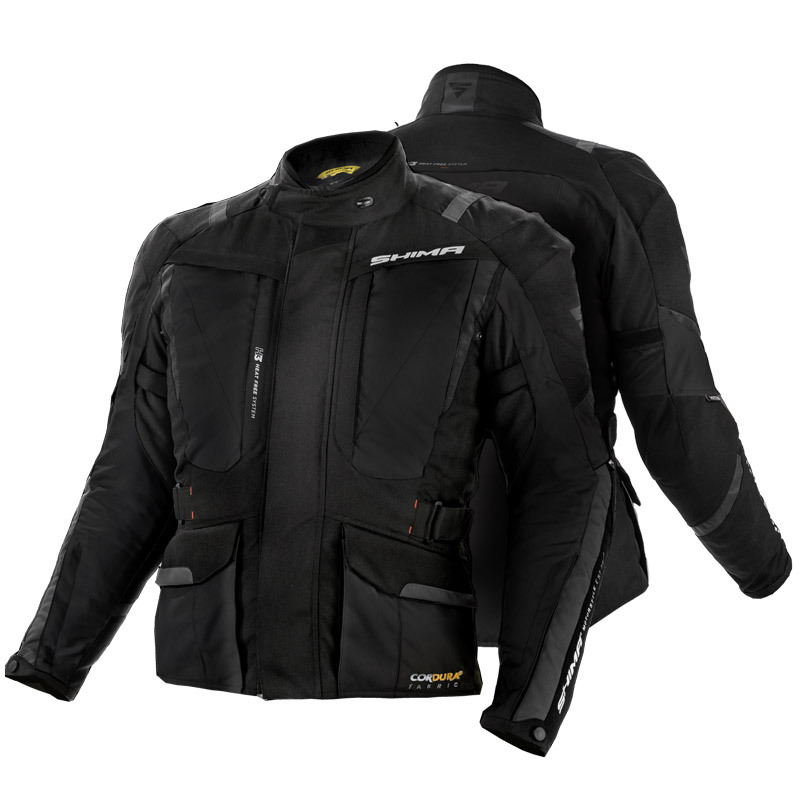 It is designed with approved armors at back, shoulders and elbows for extra safety. 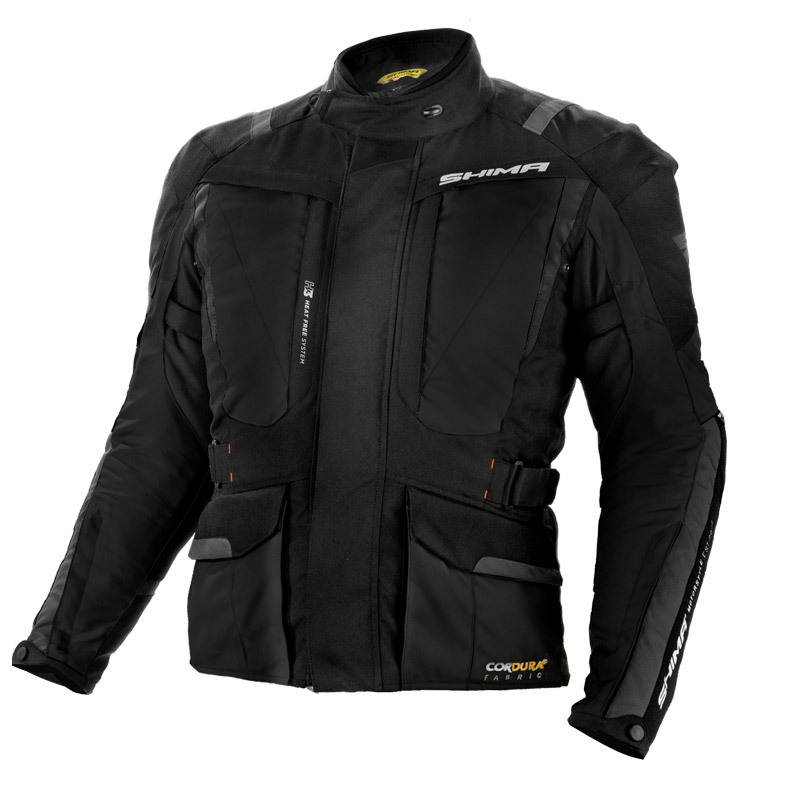 Additionally, the jacket features highly efficient ventilation system with air-intakes on the chest to help regulate body temperature. Several useful cargo pockets have been added for your convenience together with the practical pocket on the back to store the detachable inner layers. With matching trousers, the set achieves 4 season adaptability for the adventure.